• a pitch control to slow down the audio. • Watch the videos and follow along with the audioscript as you listen. 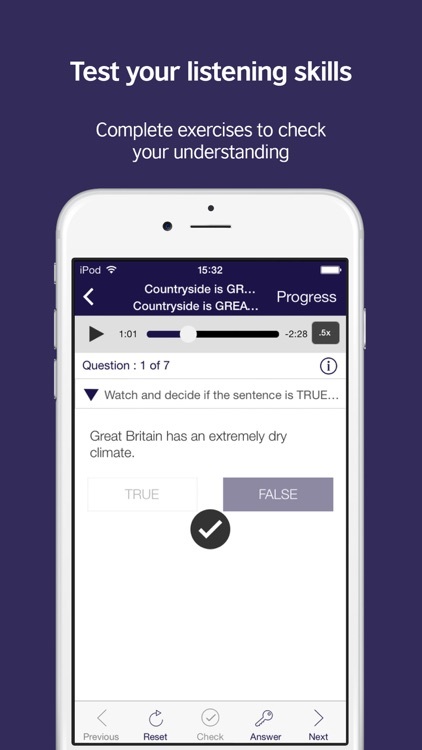 The audioscript supports your listening and helps you hear words you may not necessarily recognise just by listening. Check any words you don’t know using the built-in glossary. 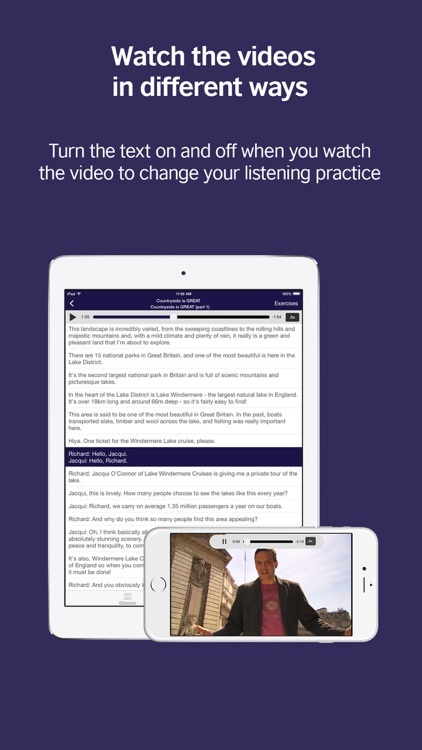 • Read the audioscript in full screen and listen to the audio only without watching the video. 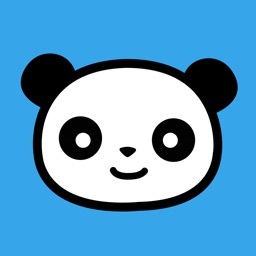 This really helps you focus on listening. 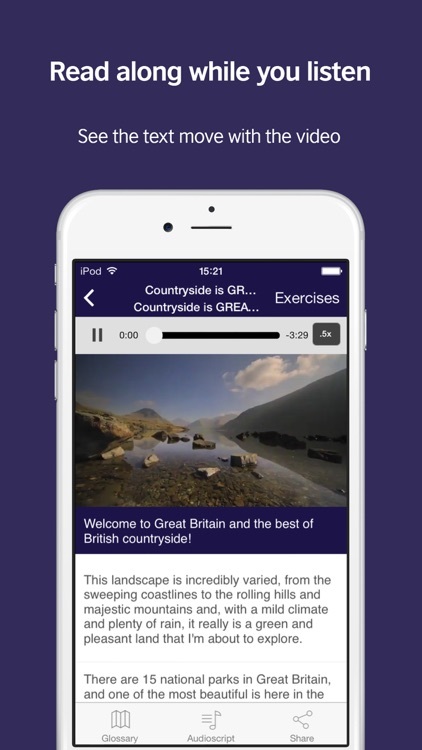 • Watch the videos in landscape mode without reading the audioscript – this is the hardest way! 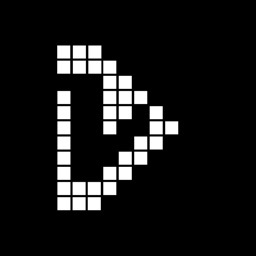 Test your listening and see how much of the video you can understand. Watch 24 videos to learn more about life in the UK. Follow our host Richard around London as he visits Shakespeare’s Globe theatre and Harrods department store. 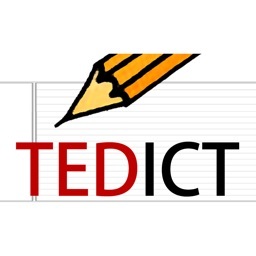 Learn more about the history of the English language and find out more about British entrepreneurs such as Richard Branson. 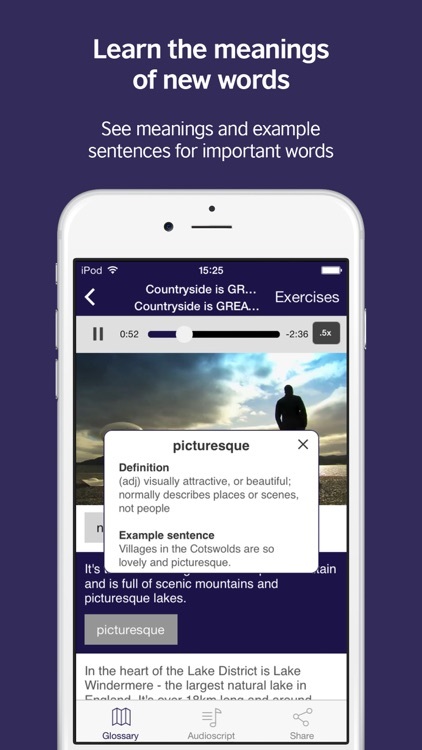 Constant practice using the LearnEnglish GREAT Videos app will help you feel more confident listening to native speakers and improve your pronunciation. 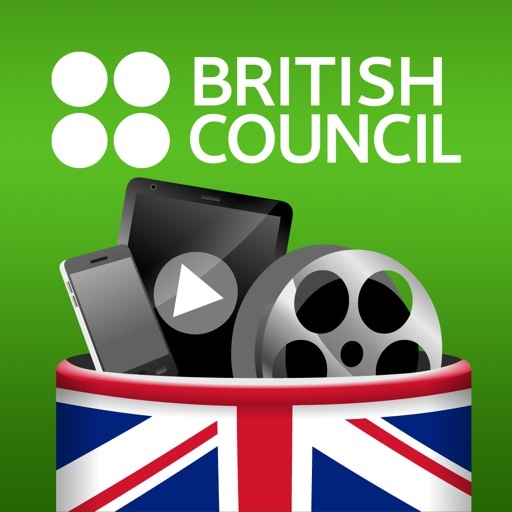 After using this app, you will understand more when listening to English, such as the videos and podcasts in our LearnEnglish Audio & Video app. We are the world’s English experts and we provide English language learning opportunities worldwide. We deliver English lessons in over 80 teaching centres in nearly 50 countries. 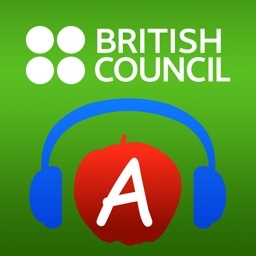 Our apps are written by English teachers and language experts and offer grammar, vocabulary and listening practice. 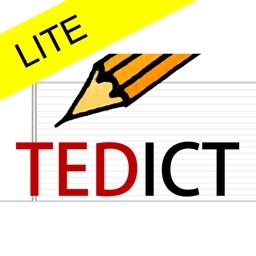 Check out our other apps and visit our LearnEnglish websites. The GREAT campaign promotes the UK as a great place to study, visit and do business.